Welcome to Antlered Mugworks. My name is Todd Strupp. Creating, crafting, and doing custom artwork has always been a passion of mine. At just eight years of age I started carving. After high school I went 0nto college studying art and psychology. I've made everything from custom furniture and chandeliers to my own log cabin by hand. I love to sculpt, carve, and create. 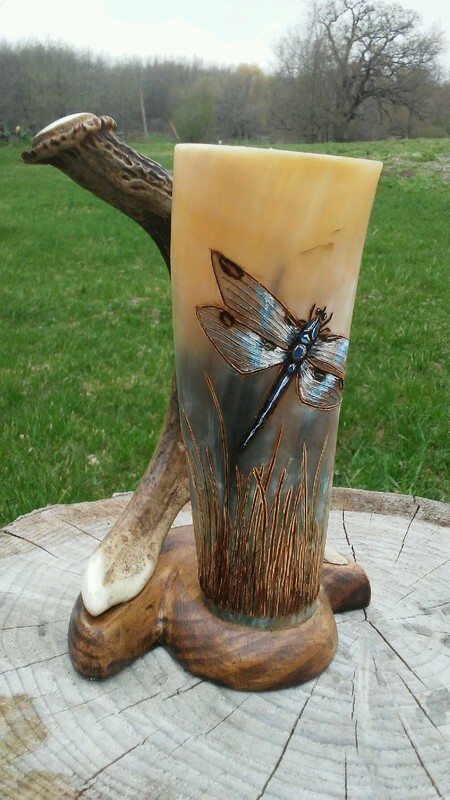 Using Texas longhorn horns and whitetail deer antlers, I craft custom drinking mugs, cups, wine glasses and shot glasses. 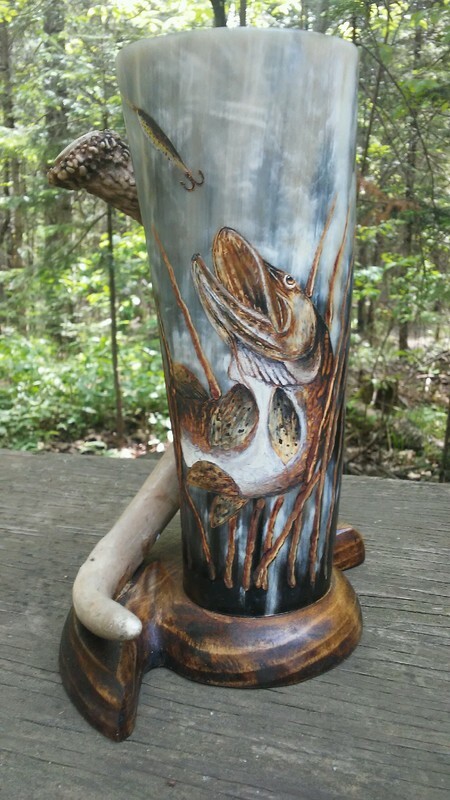 Crafting drinking vessels has combined two passions of mine, creating and people. Thank your time and interest in my artwork.